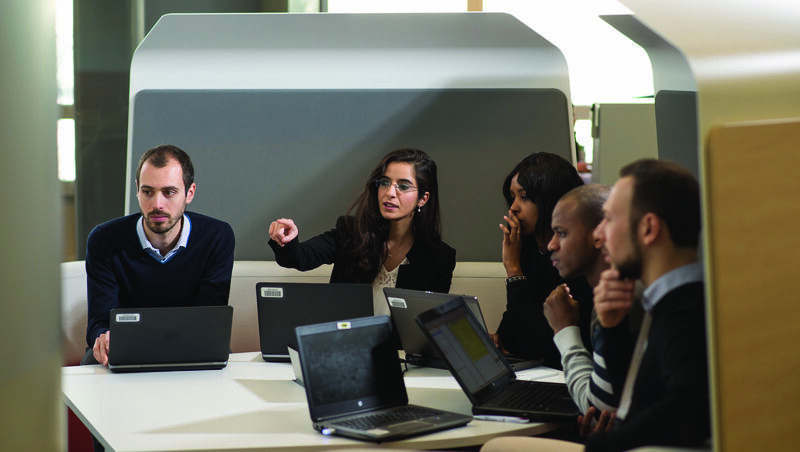 Like any business, Renault runs all year long for tender opportunites across the world. As a matter of fact, this sales channel is much more important than one may think. Among these contracts, some may sound more unique. Short selection of recent examples achieved by our subsidiaries in Brazil, Australia and our importer in Macau. 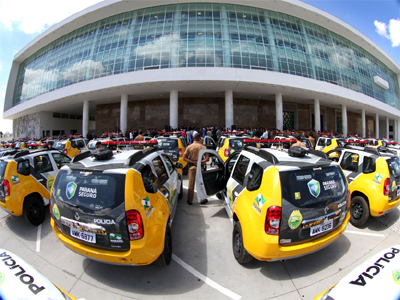 Renault do Brasil won in the end of last year the bid launched the Police of Paraná State in Brazil. 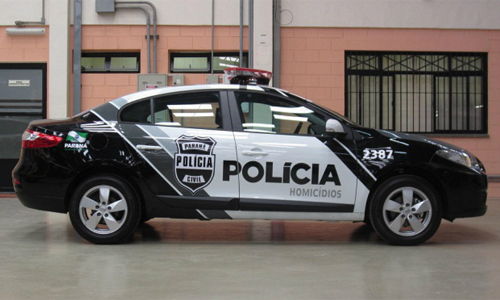 A total of 670 Dusters and 150 Fluences will join Paraná’s police car fleet by the end of February. 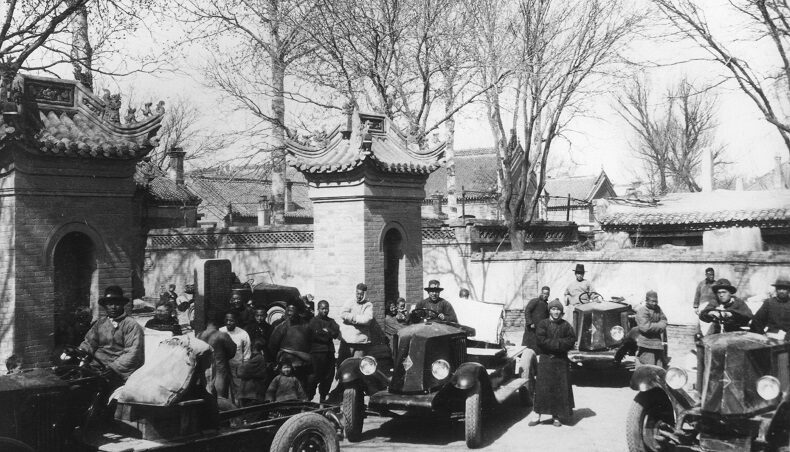 41 Dusters were delivered on January 28, 2013. The event created quite a sensation and was attended by local media, officials from the State of Paraná, and representatives of Renault do Brasil. Renault Duster competed against the Ford Ecosport to win its bid. Fluence’s challengers were the Fiat Grand Siena, the VW Polo and the Ford Focus. But Renault’s models offered clear points of difference from their competitors. Duster impressed with the number of engine and two- or four-wheel drive combinations it offered (1.6 in 4×2, 2.0 in 4×2, and 2.0 in 4×4), in addition to a Flex Fuel version, and its high ground clearance of 21cm. Fluence was chosen over its competition for its size. This was not the only bid won by Renault do Brasil in 2012. It also delivered over 350 Kangoos to Correios, Brazil’s postal service, 500 Master ambulances to the Brazilian Ministry of Health, 220 Sanderos to the Military Police of the state of Rio Grande do Norte and 135 Master ambulances to the Paraná Health Department. 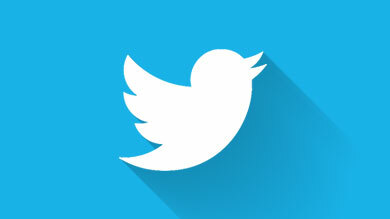 2013 promises to be an equally successful year: the company has already been awarded two other contracts. 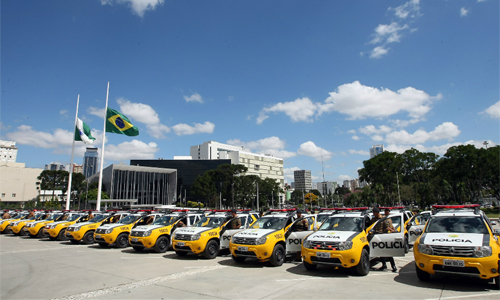 A total of 85 Fluences, 40 Logans, and 31 Dusters are awaited by the Brasilia municipal police, and 100 Fluences will be delivered to the Ministry of Justice. For its part, Renault Australia has just won a major call for tenders from the country's postal service. 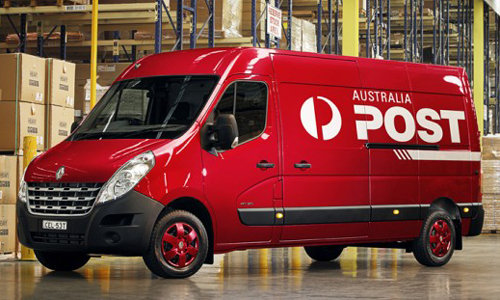 Thanks to its range of LCVs, Renault is to become the sole official supplier to Australia Post and about 1,000 LCVs (Trafic and Master) will be delivered over the next five years. 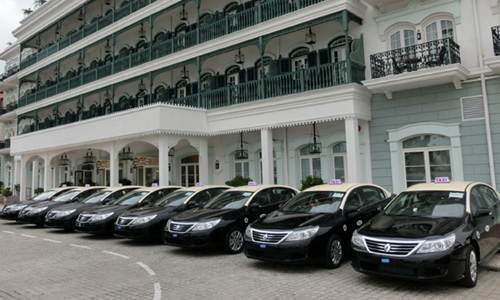 Finally, 82 Renault Latitude have been delivered to Macau (Republic of China) in the end of 2012, following the authorities' desire to expand the fleet of taxis while improving their carbon footprint. 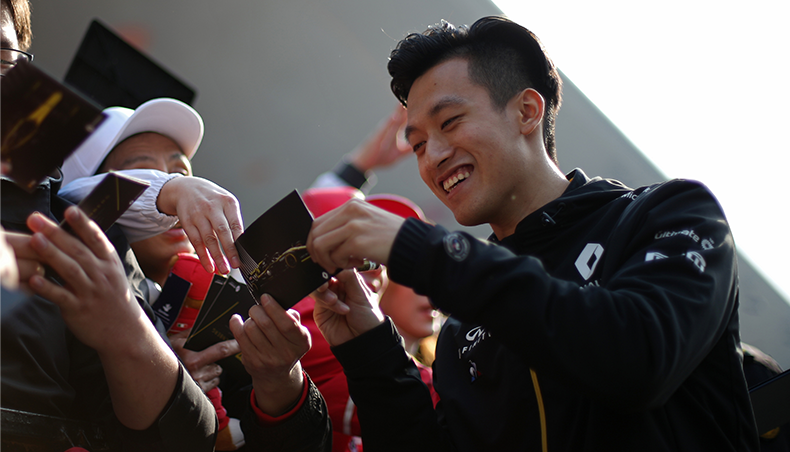 To meet this demand, the teams of Renault Samsung Motors have developed a specific version and Wearnes Automative, our importer in Hong Kong and Macau, promoted it to the taxi drivers.